Barb Gotham was in New Orleans in December 2014 and visited the National WWII Museum. 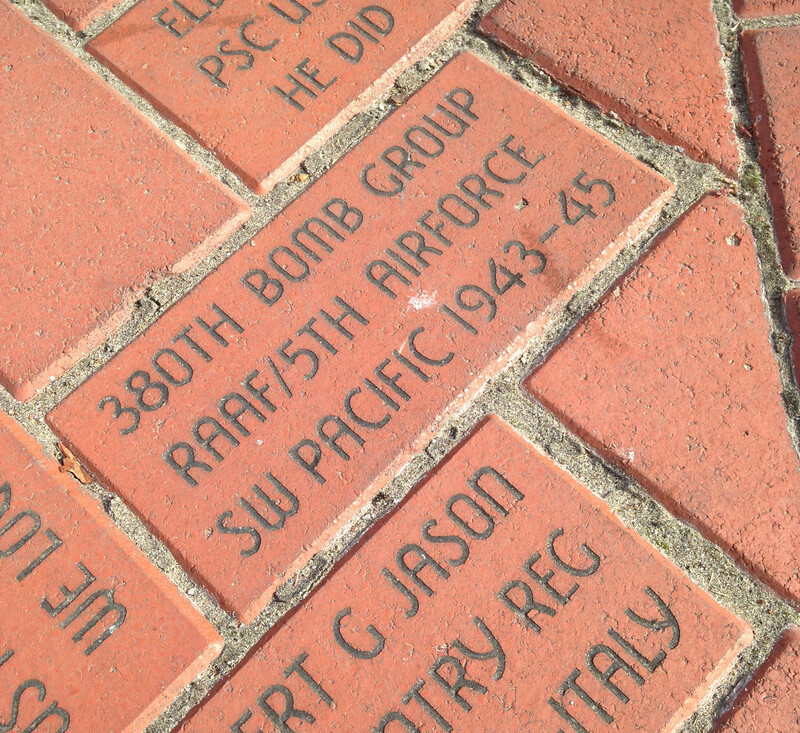 Shown here is a photo of the 380th commemorative brick at the museum. Our brick can be found at NF 23 (rows down) 18 (bricks over) on Magazine Street (see map below). 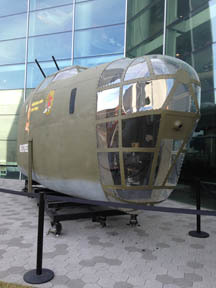 In January 2013, the museum opened the US Freedom Pavilion: The Boeing Center, which celebrates the extraordinary spirit of teamwork, sacrifice, and ingenuity demonstrated by Americans in battle and on the Home Front, as well America's legendary production of airplanes, artillery, tanks, and other equipment that helped achieve victory. This newest pavilion of The National WWII Museum brings to life the drama, sacrifices, personal stories, and strategies of America's campaign to defeat the Axis powers and preserve freedom. Dramatic exhibits explore how the United States' citizen soldiers and their Allies secured victory in the 20th Century's titanic struggle -- a fight for civilization itself. The heart of the museum experience, Campaigns of Courage: European and Pacific Theaters -- a 32,000 square foot pavilion -- brings visitors inside the story of how the war was won. The Pavilion features two immersive exhibitions -- Road to Berlin: European Theater Galleries, now open, and Road to Tokyo: Pacific Theater Galleries, opening in 2015. The museum is currently finishing the design of and building out exhibits in the next pavilion Campaigns of Courage: European and Pacific Theaters. This pavilion will take visitors on a deep dive into the heart of battles, strategy, and leadership of the war in Europe and the war in the Pacific. After Campaigns of Courage opens, the museum will focus its energy on the Liberation Pavilion, which will educate the public about postwar history and what the war means today -- a critical component of the museum's core mission. 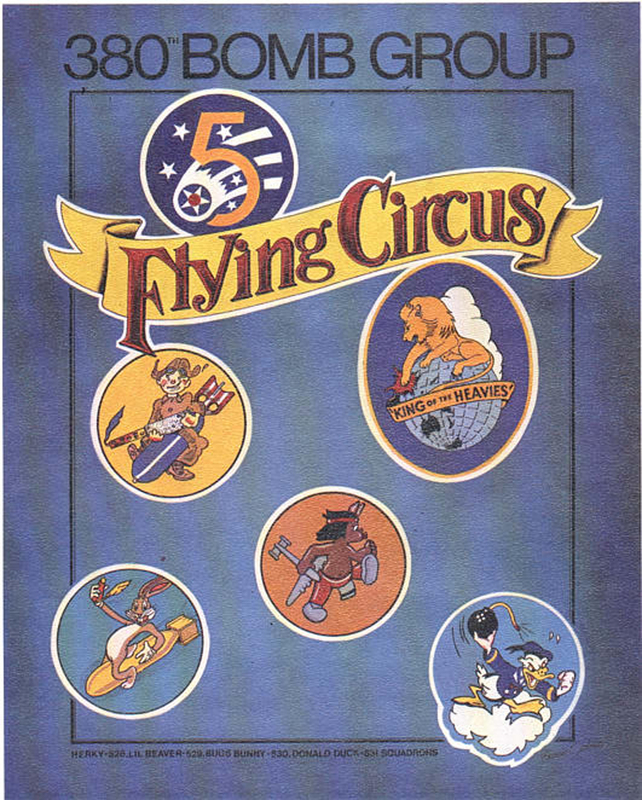 Meanwhile, the museum will rebuild and expand its current Home Front exhibit to tell the complete story of America's journey to war and action on American soil during the war years, including the formidable Arsenal of Democracy.